Love this gorgeous, festive look by The Tiny Universe. 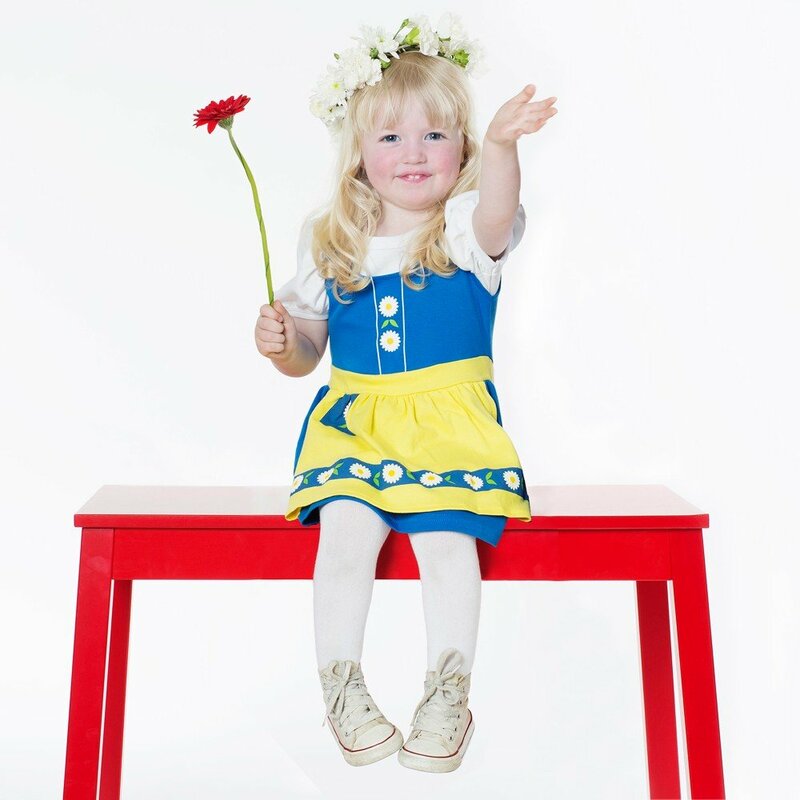 Love this baby girls 'tiny ribbon' bright red bubble hem dress made from a beautifully soft cotton jersey with pretty puffed shoulders and a flared skirt. The perfect special occasion look for baby girls. Best of all it's comfy and reasonably priced. She can even comfortably nap in this outfit. Picture perfect for photographing special moments. Designed in Sweden by The Tiny Universe. Unfortunately, this Tiny Universe Red Jersey ‘Tiny Ribbon’ Dress is not currently available. 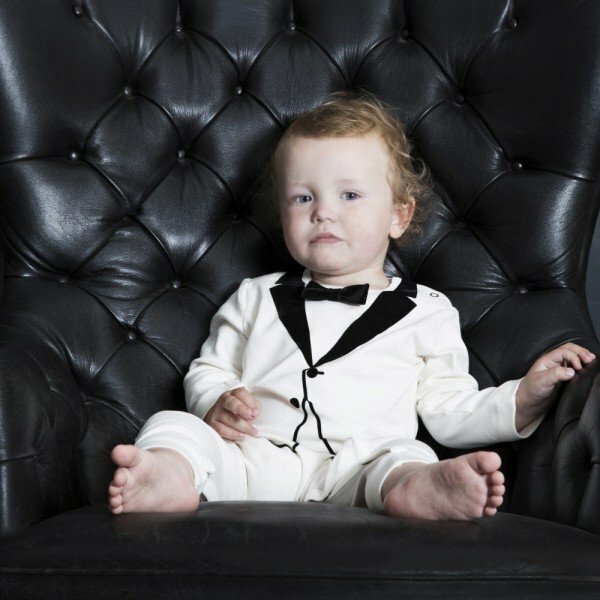 You can shop similar Tiny Universe baby clothes from the current collection online.